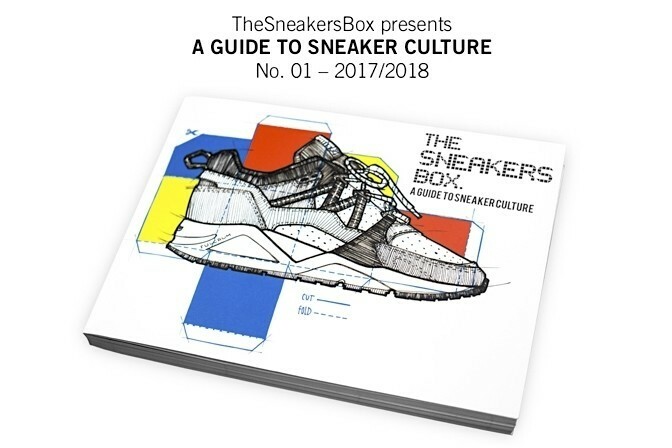 After years in the making, it's finally ready and with true excitement we bring to you the issue #1 of our book “TheSneakersBox - A Guide To Sneaker Culture”. 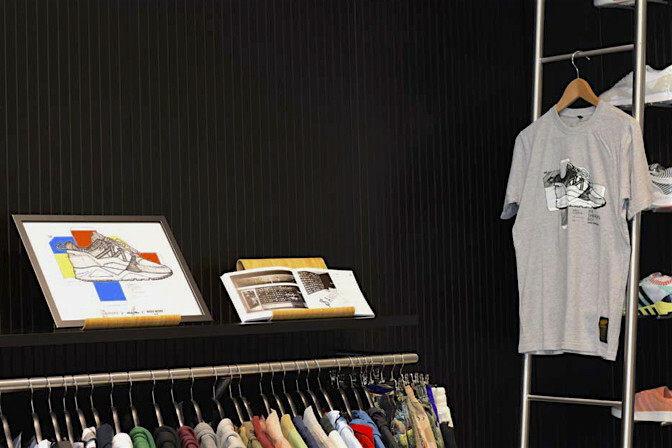 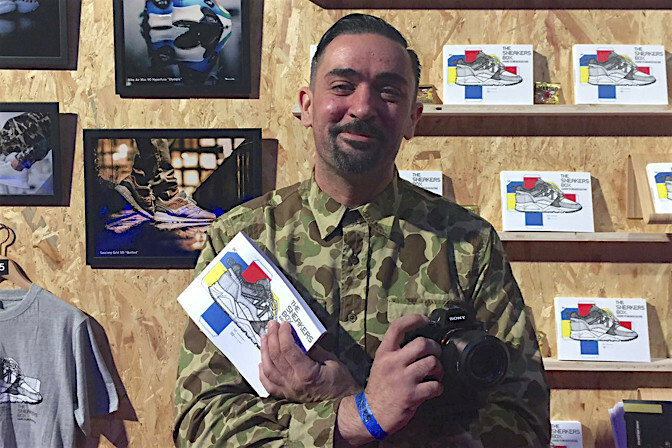 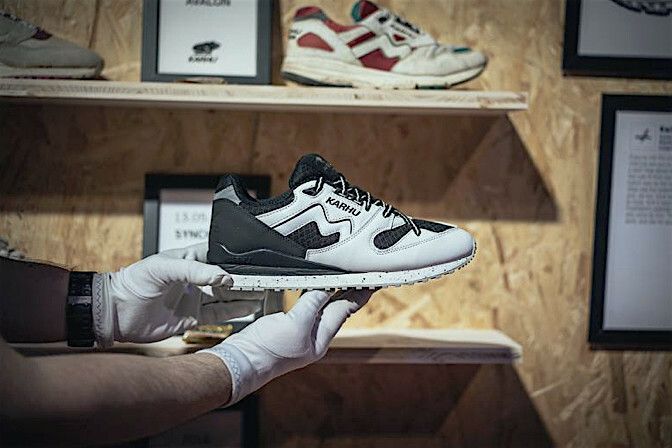 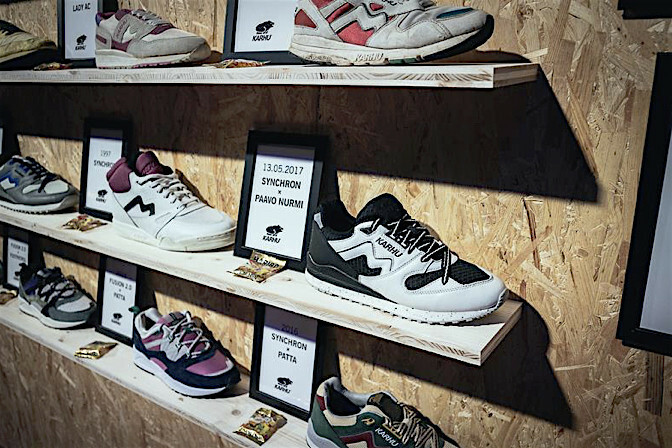 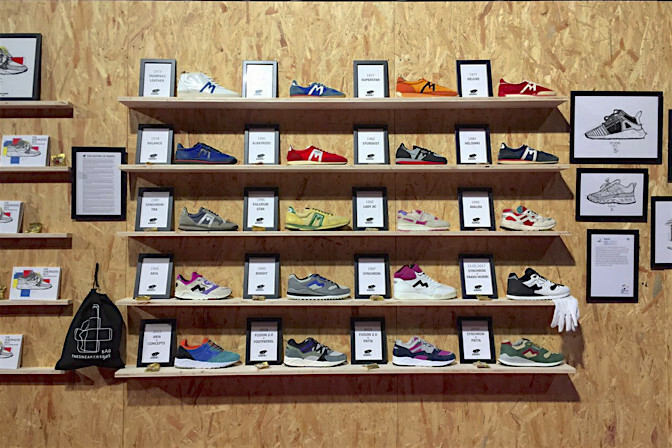 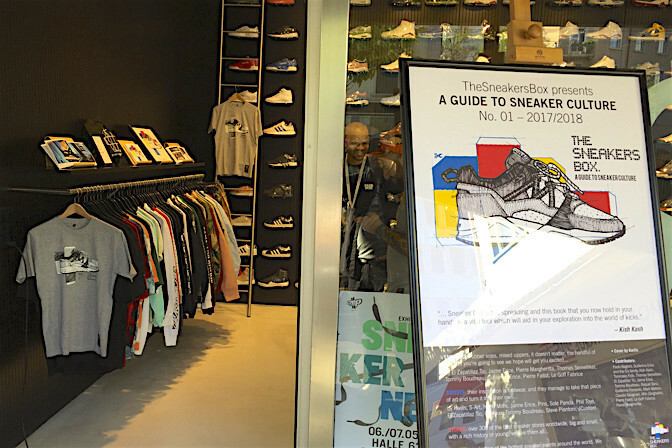 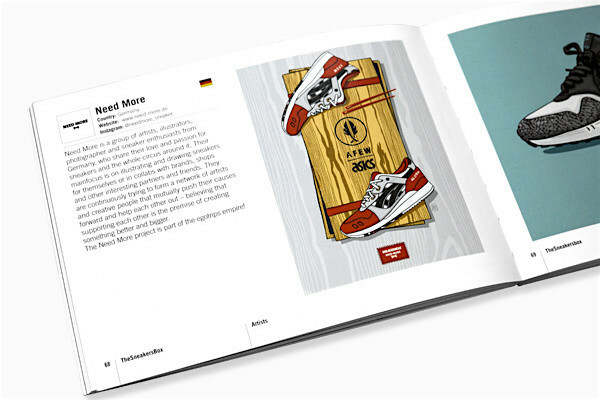 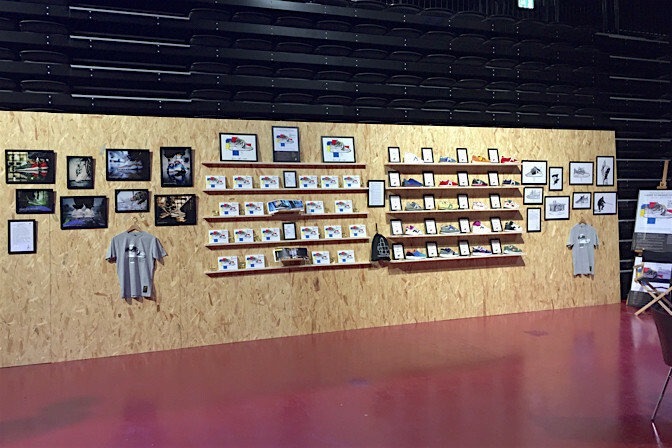 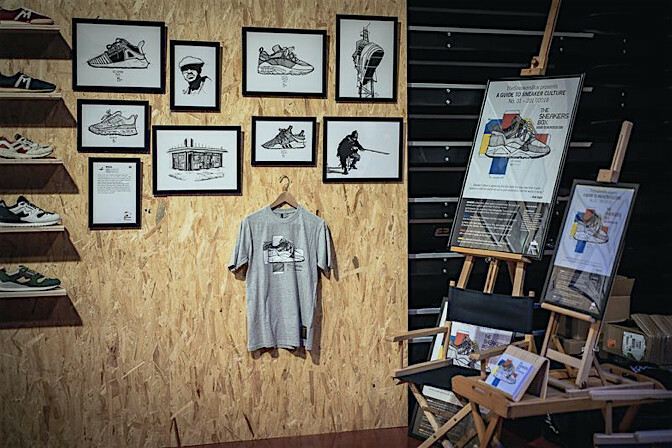 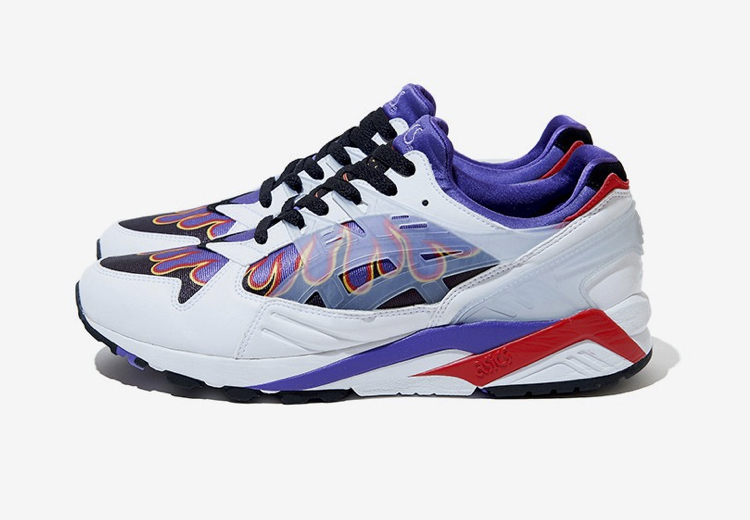 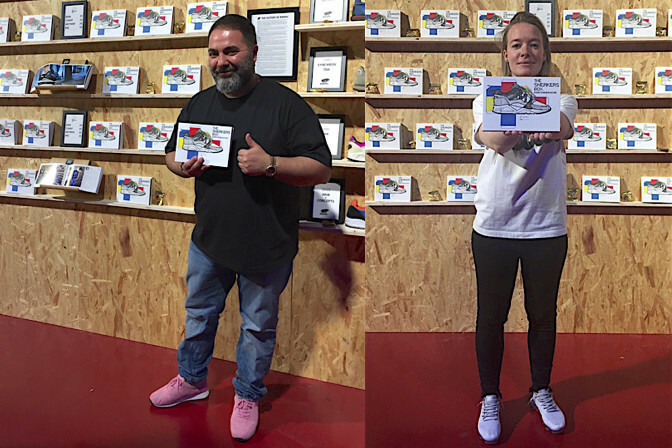 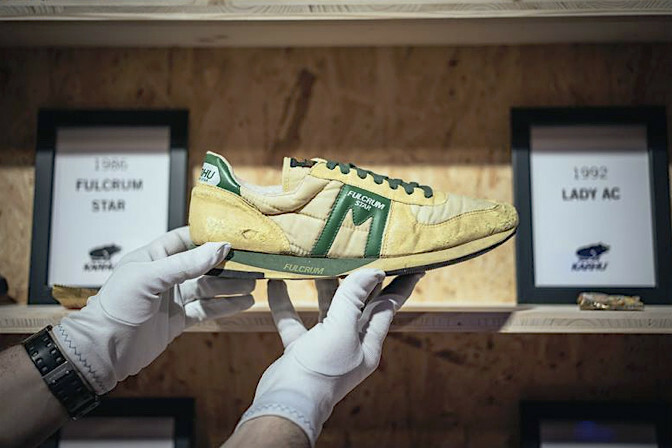 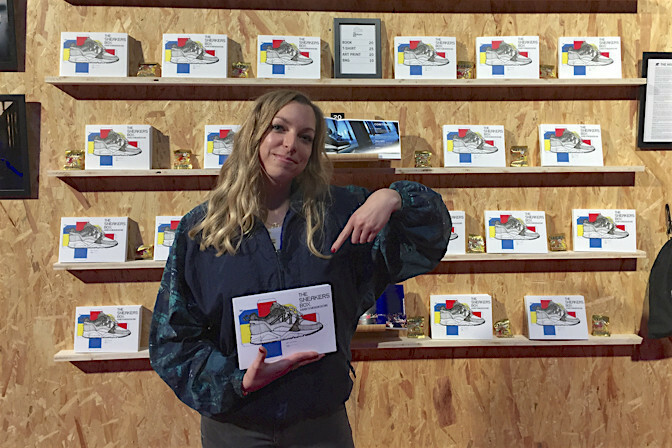 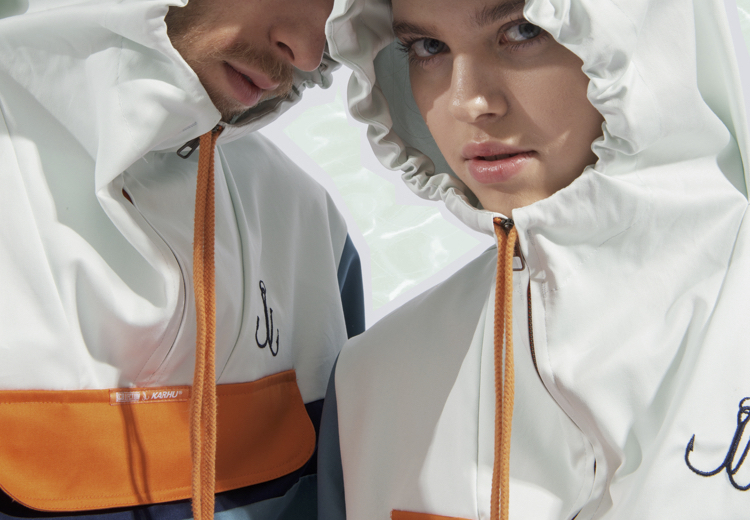 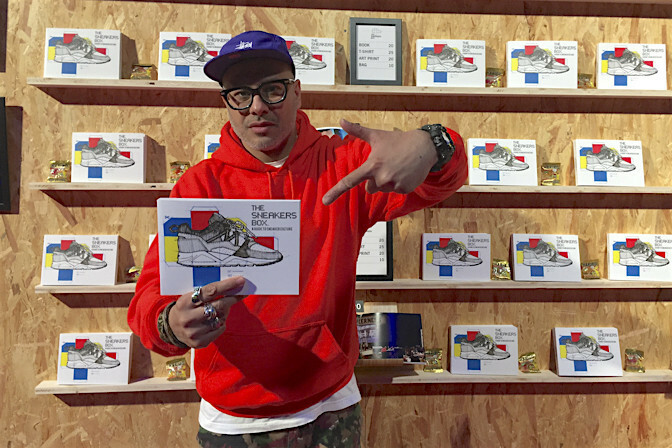 The official release of the book took place at Sneakerness Zurich and it's now available throught selected stores around the globe (listed at the end of this article). 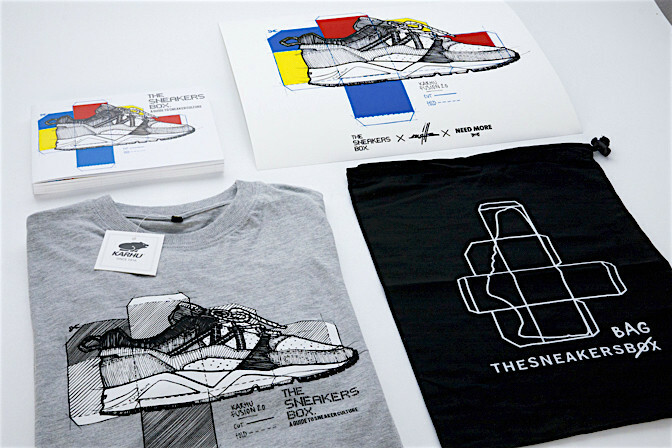 For this first edition of the book we also made some special collaborations with the artists Kwills and Need More, and with the Finnish brand Karhu, to give you some limitited edition goodies, such as the t-shirt (TheSneakersBox X Kwills X Karhu), the art print (TheSneakersBox X Kwills X Need More) and TheSneakersBox bag. 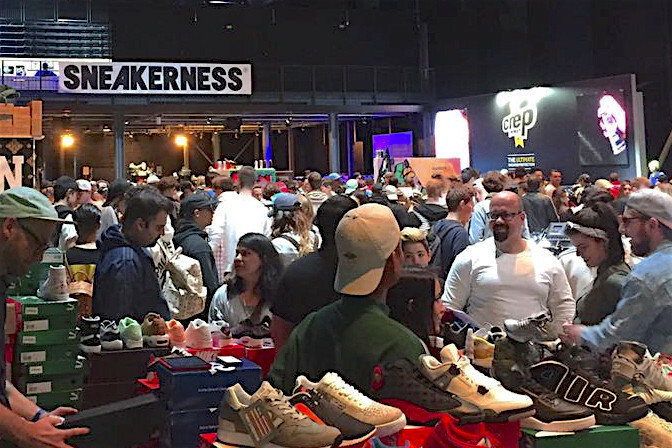 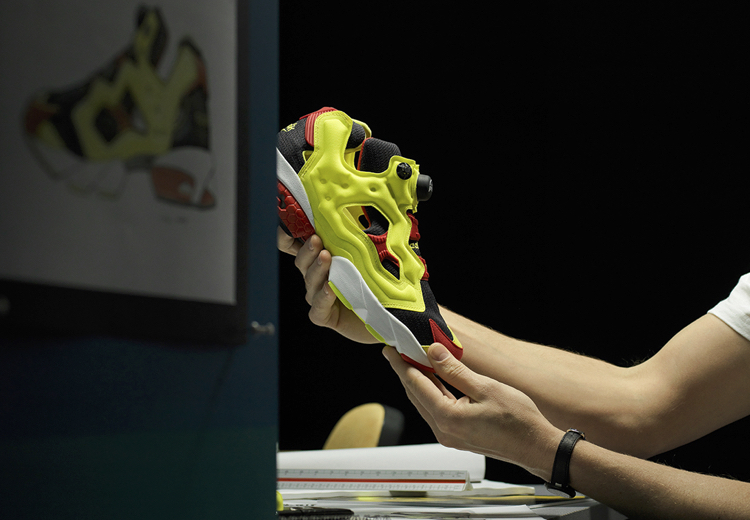 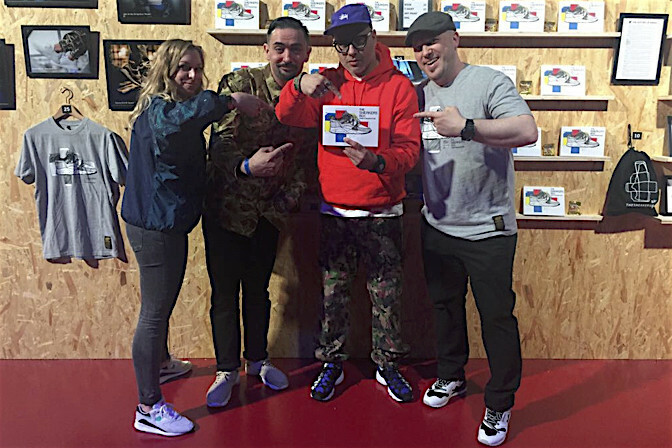 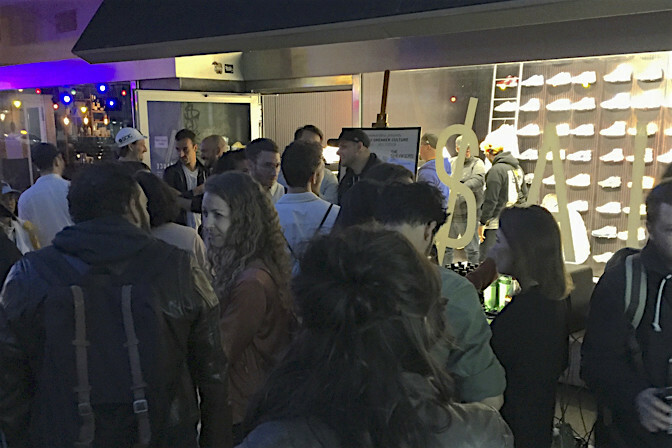 Six years ago, TheSneakersBox was created with the intention of having a guide to sneaker stores around the world. 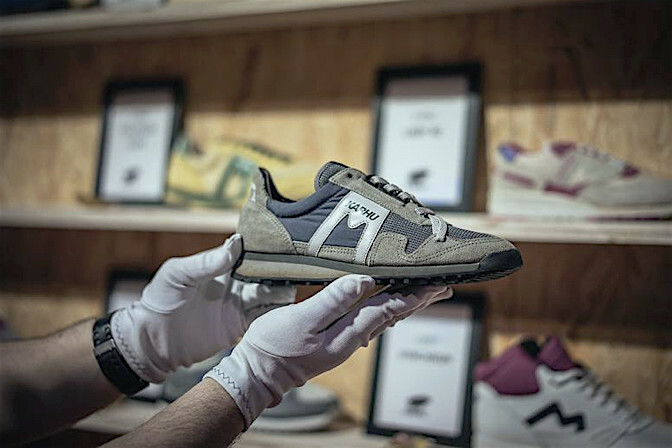 There was a true necessity of this becoming a reality - all major directories had fallen in the hands of neglect and none proved to be up to date, listing stores that have been closed for quite some time. 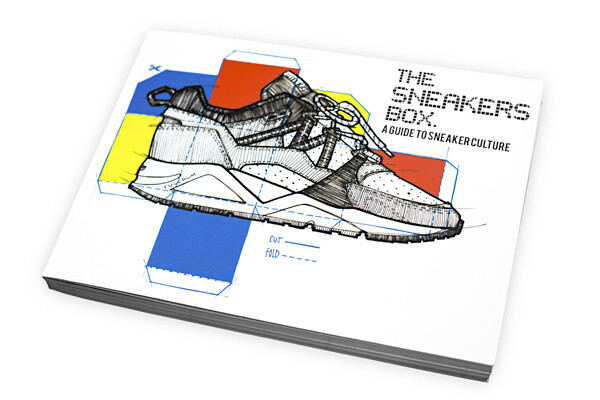 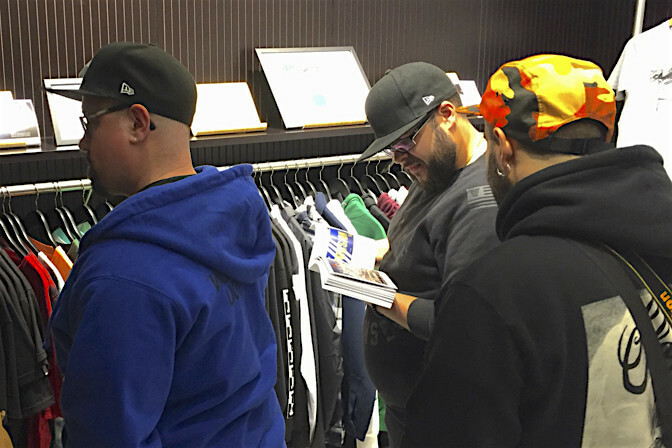 The book, at its core, is essentially that, a sneaker stores guide, but it also offers a look into what goes on in sneaker culture. 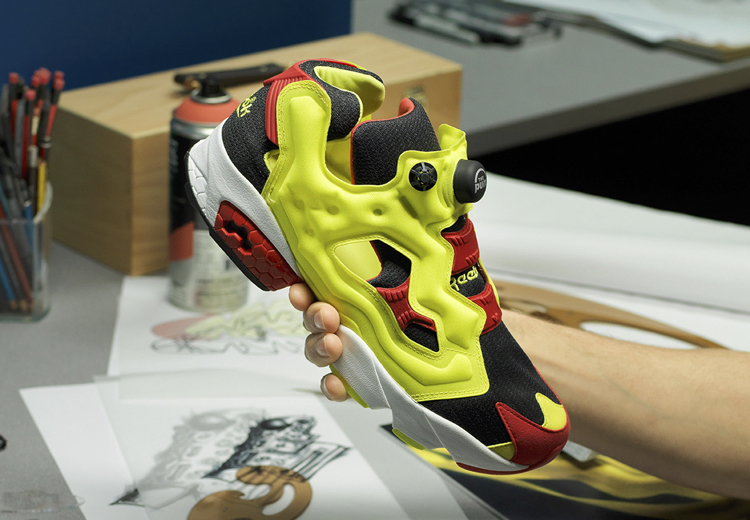 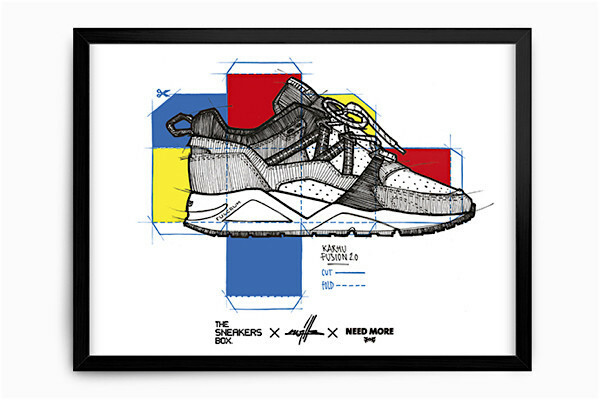 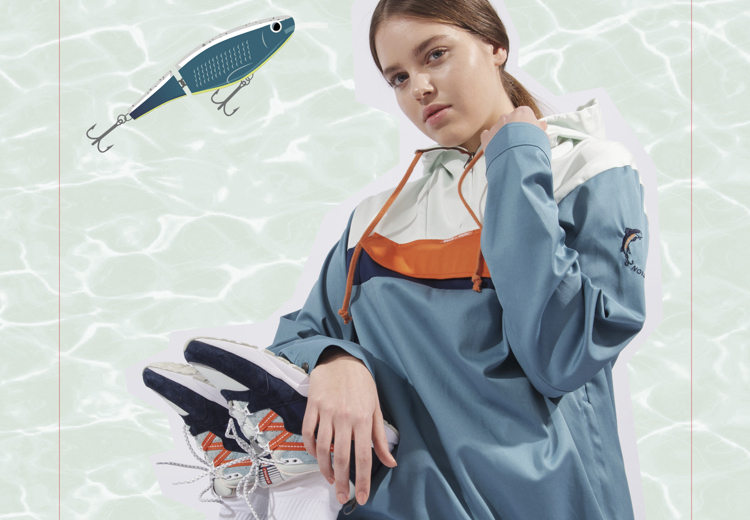 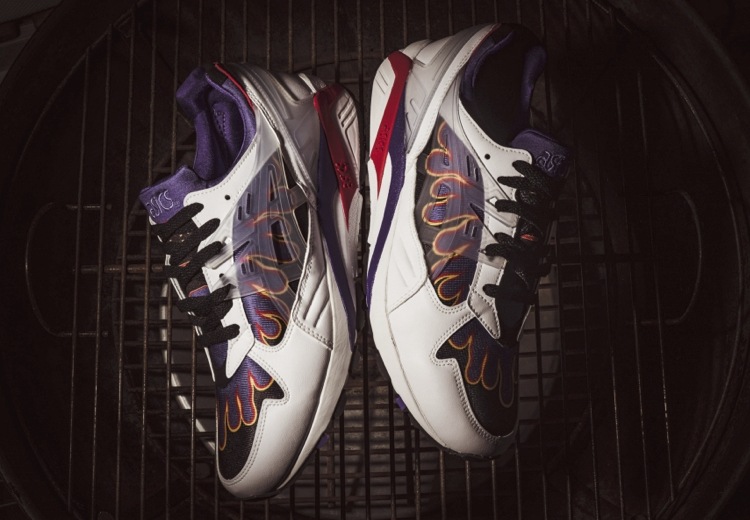 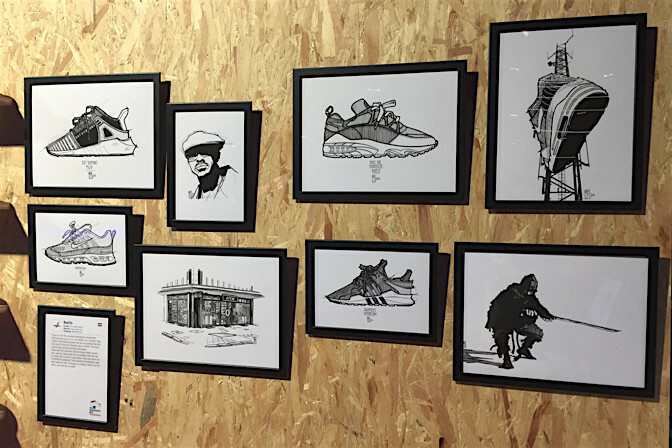 Events, artists inspired work by sneakers, and photography. 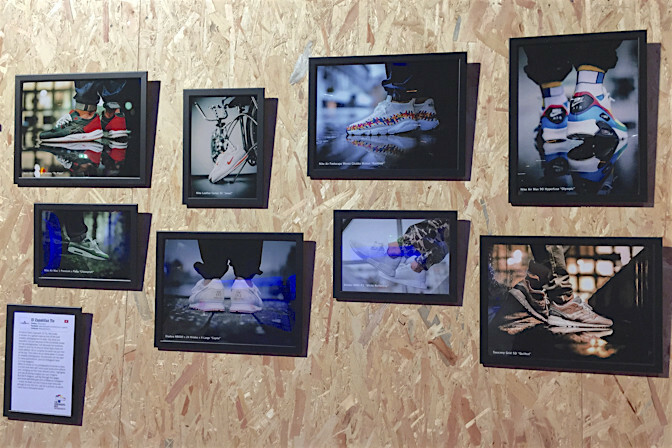 Tons of photography. 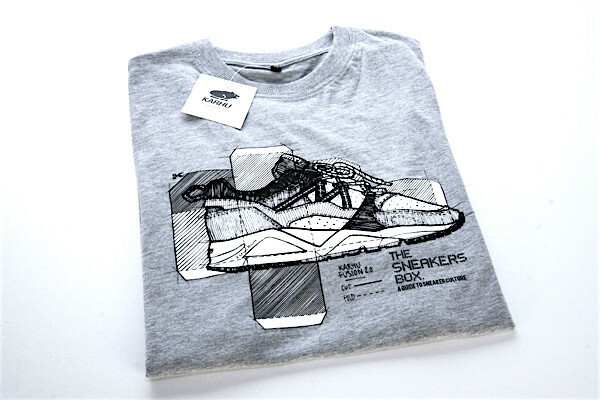 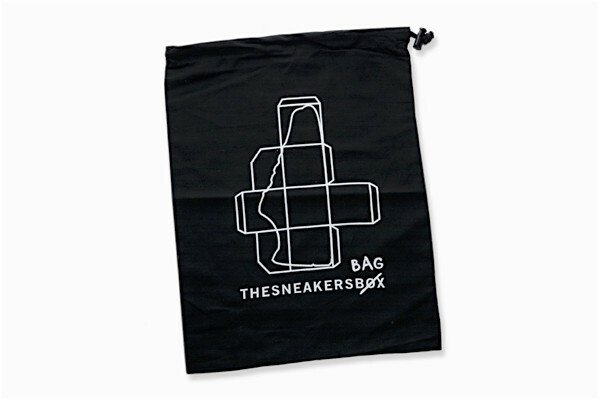 TheSneakersBox lives footwear. 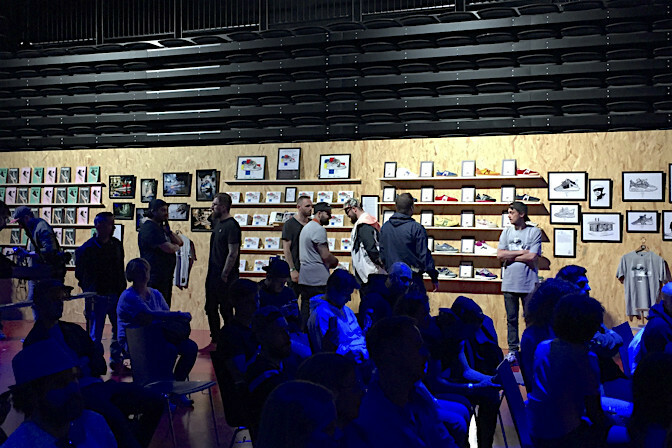 The team is formed by creatives, storeowners, designers, influencers, with a common passion for sneakers bringing all of them together. 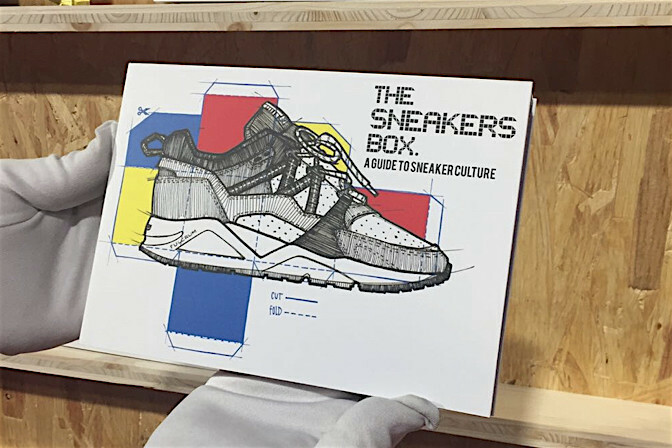 The intention of the book is to showcase what is going on in the sneaker culture, looking at the previous year and historically giving a context to what moves and motivates the culture. 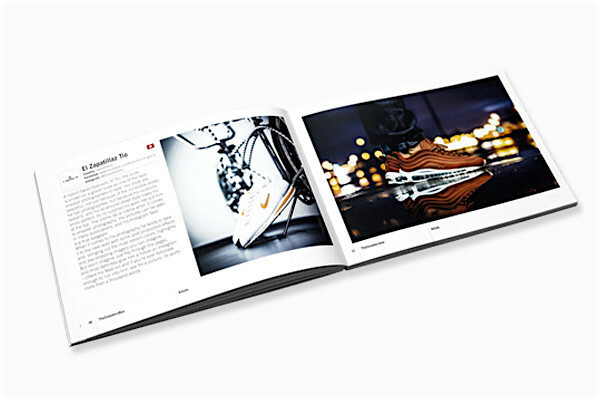 The book is a yearly publication released every spring and it's our sincere hope that you join us in this celebration of sneaker culture.